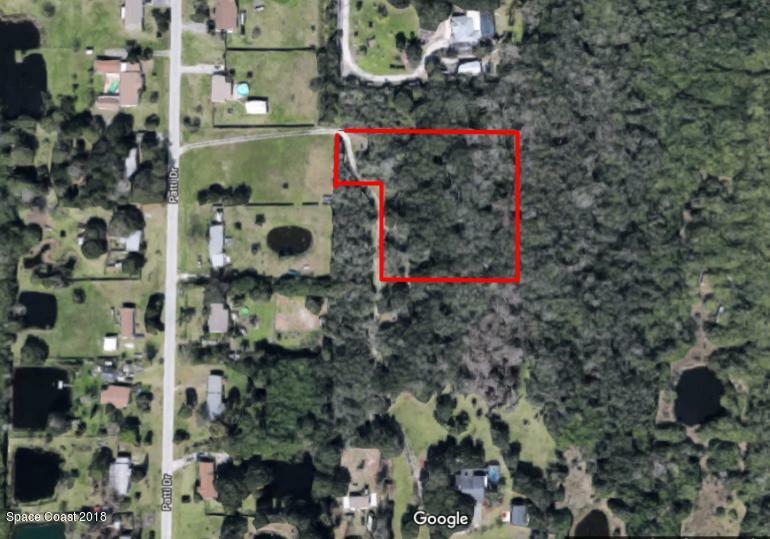 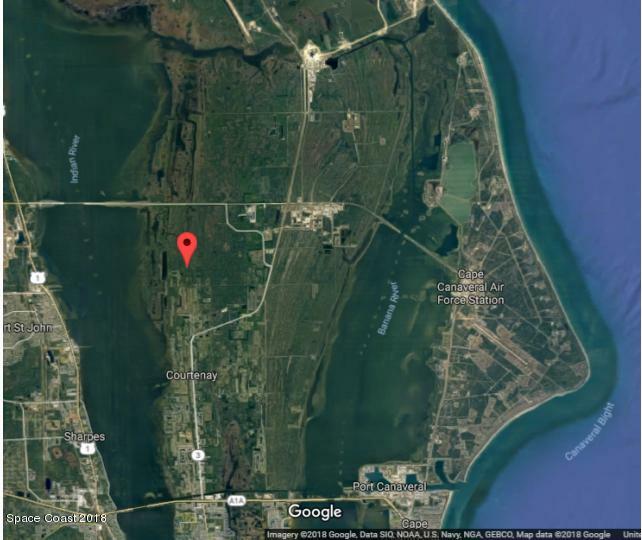 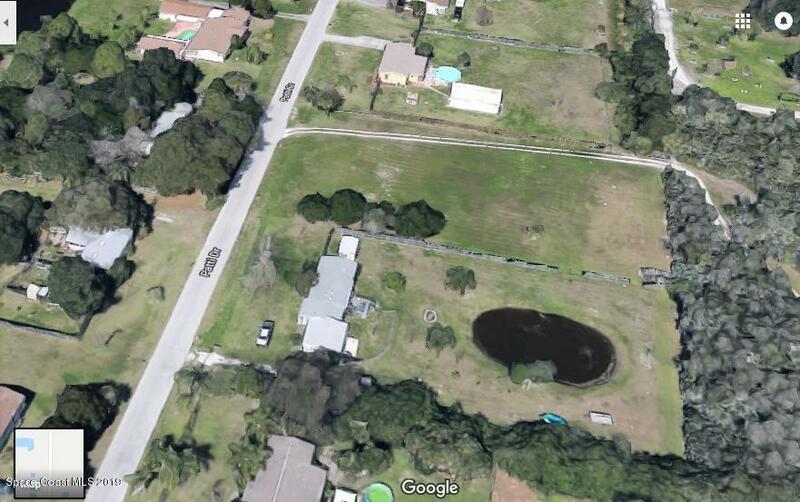 2.67 acres of tranquility in a residential area of North Merritt Island. 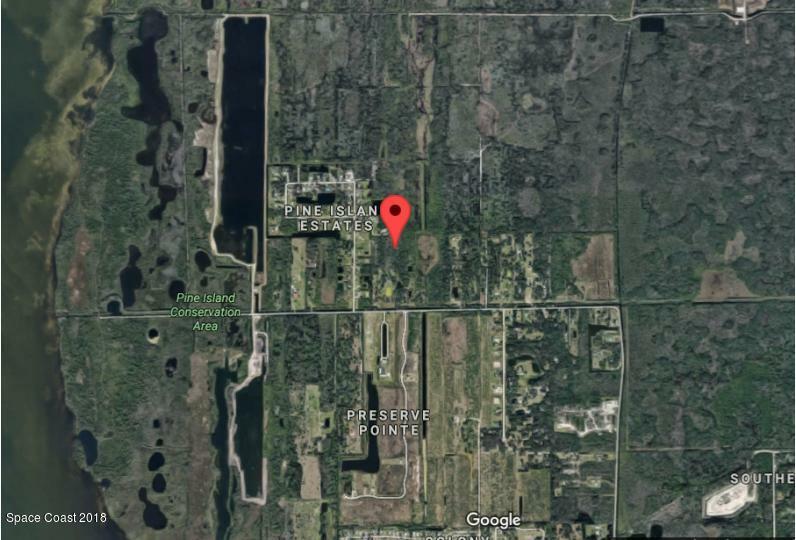 Enjoy the quiet seclusion of Pine Island while being just minutes to the Kennedy Space Center and SR 528. 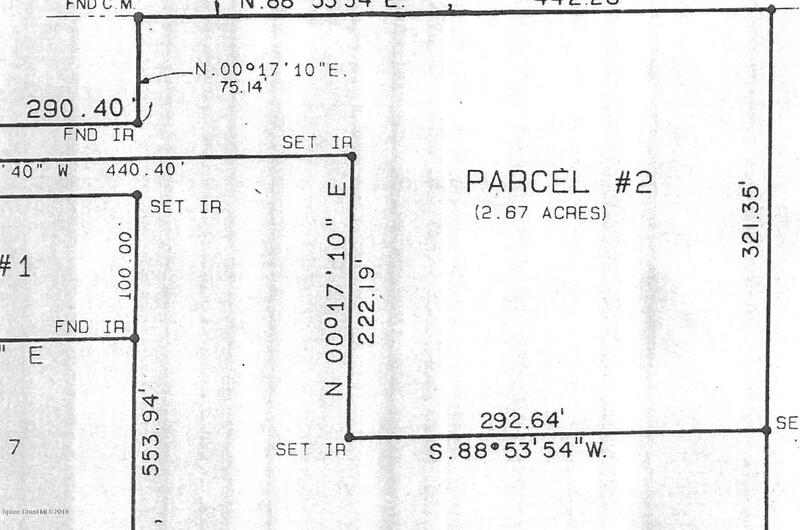 Recently completed Environmental Impact Study is available and the lot is ready to build, we can even supply the builder and floor plans.